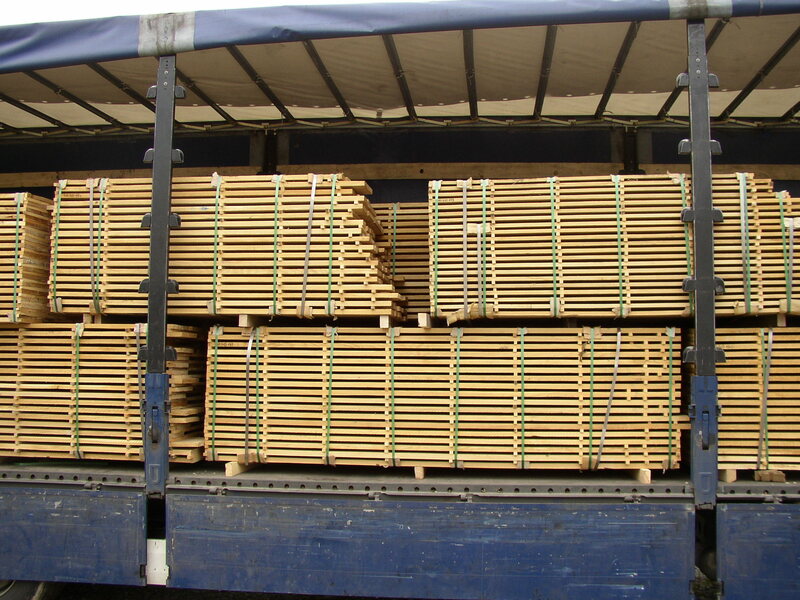 This morning we’ve taken delivery of fresh oak to put in the air drying sheds. WE like an early un-load to avoid the sunshine! !